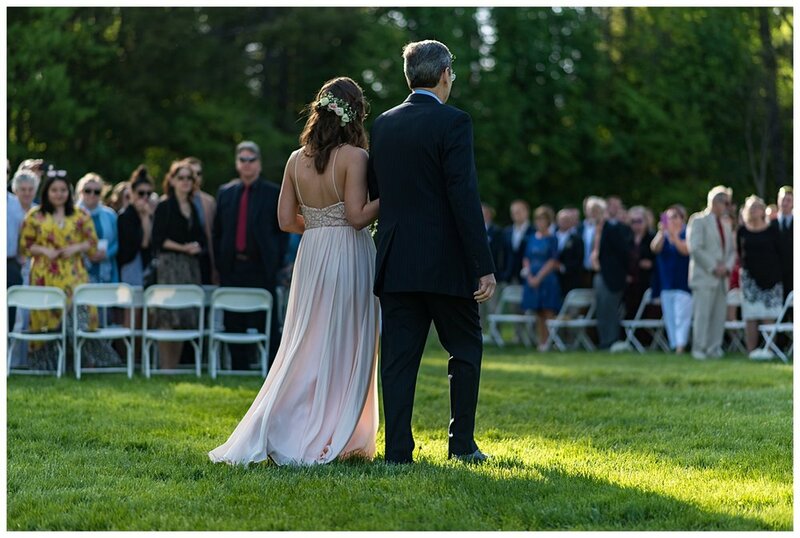 Last year I had the opportunity to second shoot this intimate wedding at Pierce House in Lincoln, Massachusetts. 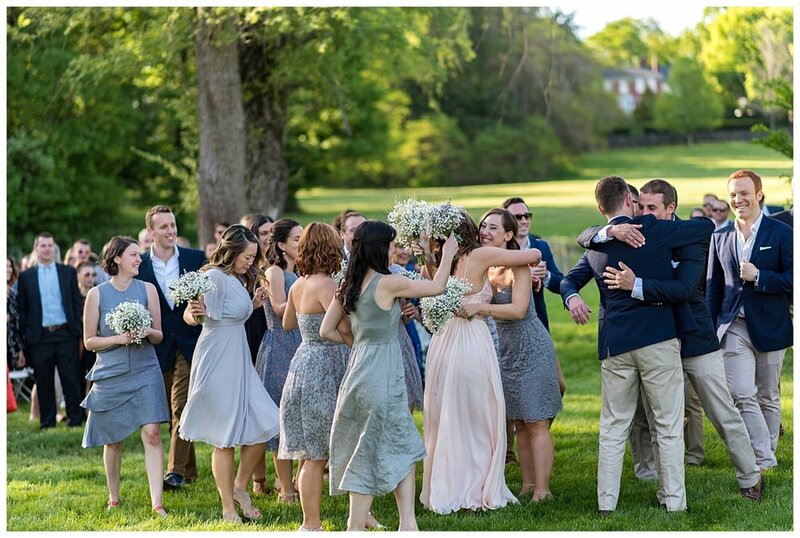 I have a deep love for intimate weddings and unique details and this wedding stole my heart. 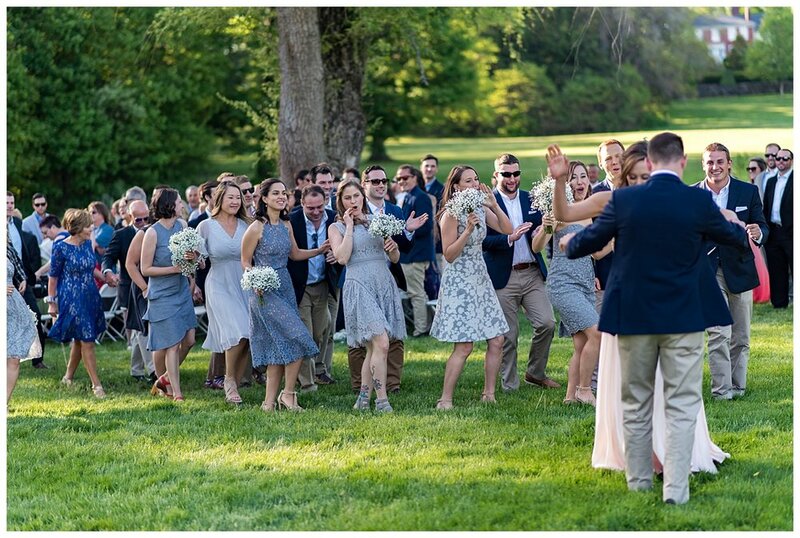 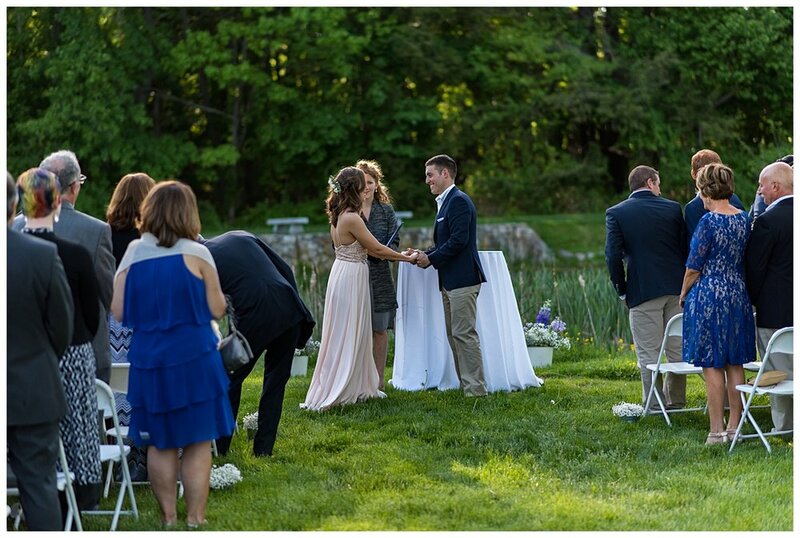 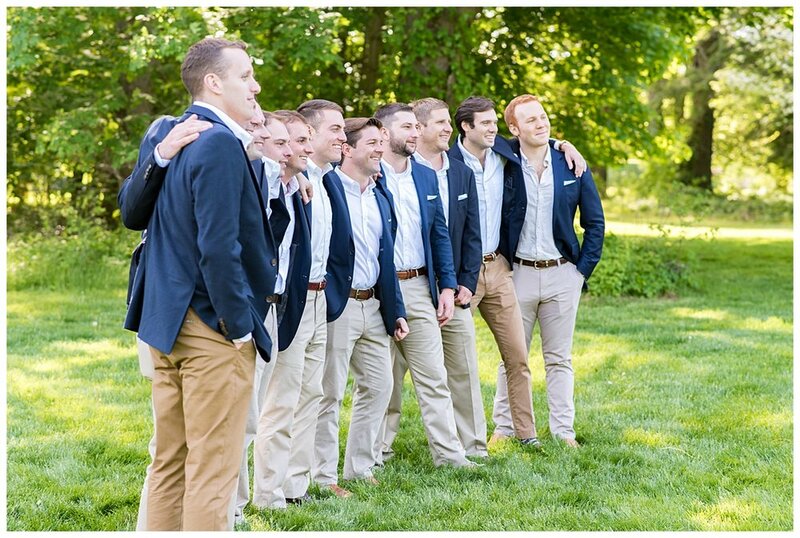 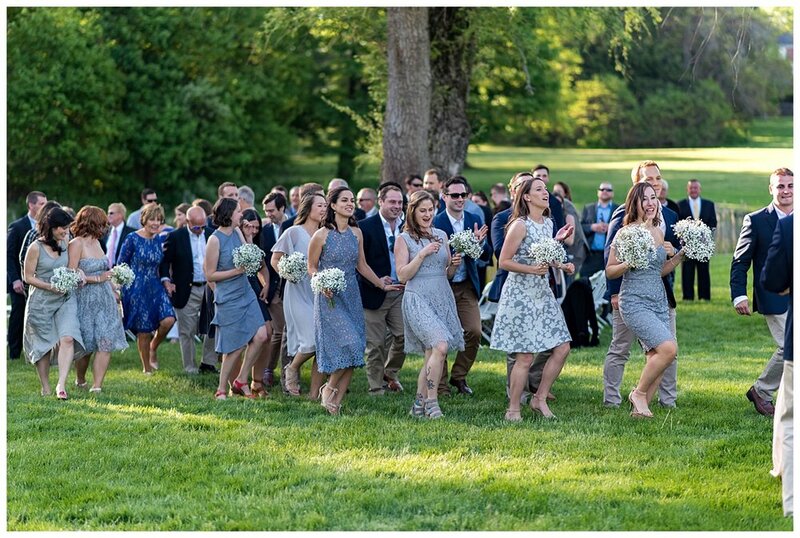 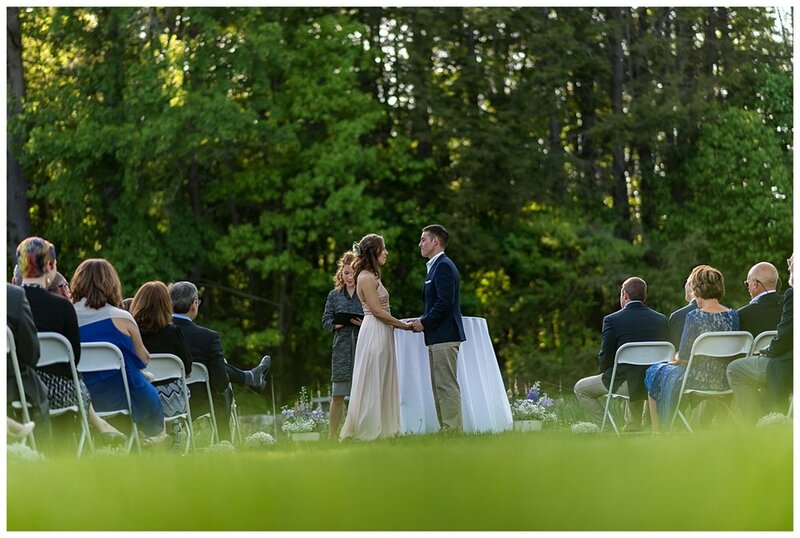 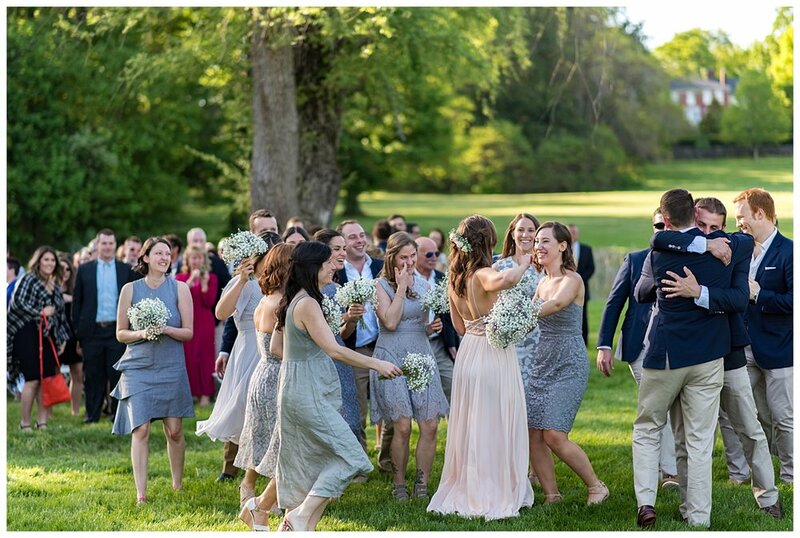 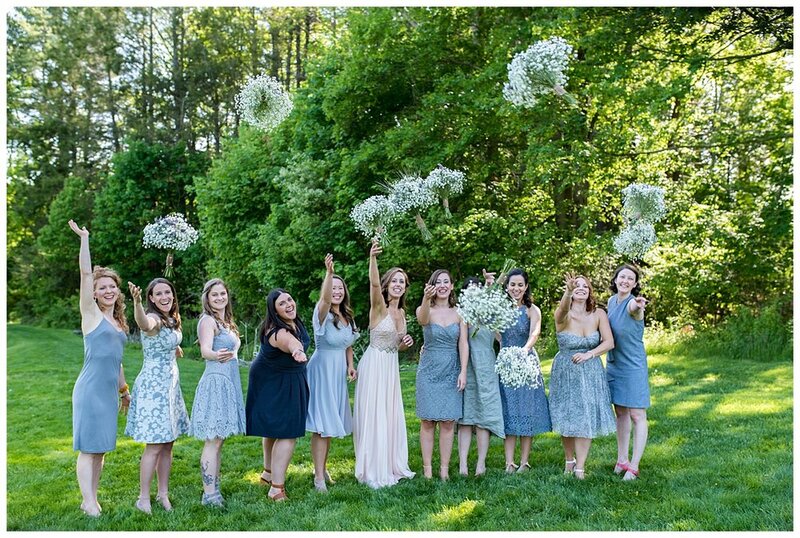 Here are my favorite photographs from this beautiful sunny outdoor wedding at the Pierce House in Lincoln, Massachusetts.